Marios Adamou	, MD. PhD. 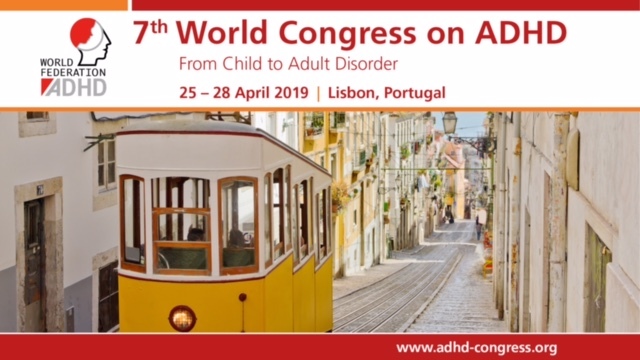 Marios Adamou is a Consultant Psychiatrist in neurodevelopmental psychiatry (ADHD and ASD) at South West Yorkshire Partnership NHS Foundation Trust. He is the Head of Specialist Service Development and Foundation Trust Governor at the same organisation. He is a board member (Director) at the Governing body of East Ridings Clinical Commissioning Group and has National posts with NHS England, Monitor and National Institute for Clinical Excellence (NICE). 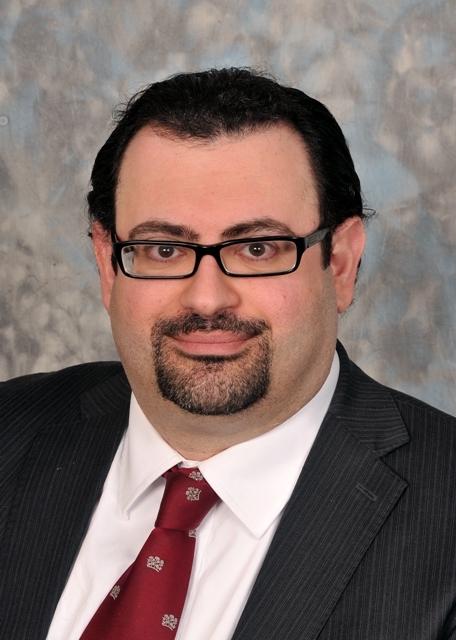 Marios Adamou holds offices at the Royal College of Psychiatrists where he is a Fellow ( FRCPsych). He is presently the Regional Advisor for the Yorkshire Region, elected member of the Executive Committee of the Faculty of General Adult Psychiatry whose is the policy lead, and co-opted member for the Northern and Yorkshire Division. His Medical Training (MD) was completed at the Aristotle University, Thessaloniki, Greece and his Psychiatric training at Guys, Kings and St Thomas's scheme in London. He held full time research positions at the University of Kent and Institute of Psychiatry, London. Marios Adamou has academic qualifications in a number of disciplines. He completed postgraduate degrees (MSc) in Mental Health Studies, MA (History), LL.M (Medical Law), MBA (Business Administration) and PGCE (Medical Education). He earned a postgraduate diploma in Occupational Medicine (DOccMed) awarded by the Faculty of Occupational Medicine of the Royal College of Physicians. He completed a PhD by research. He is an International Fellow at the Centre for Innovation in Health Management at the University of Leeds and Executive Committee Member at the UK adult ADHD Network (UKAAN). He is the Chair of the Northern Adult ADHD Clinician’s Group (NACG). He is a Fellow of the Higher Education Academy (FHEA), the Royal Society of Arts (FRSA), the Royal Society of Public Health (FRSPH) and the Society of Biology (FSB). He is a founding member of the Faculty of Medical Leadership and Management (MFMLM). He is a member of the Institute of Directors (MIoD). He is a Chartered Member of the Chartered Management Institute (CMgr MCMI).